This is where everything began. In the year of 2017, I was fortunate to receive a 2005 Audi A4 1.8T 6 Speed from my father. 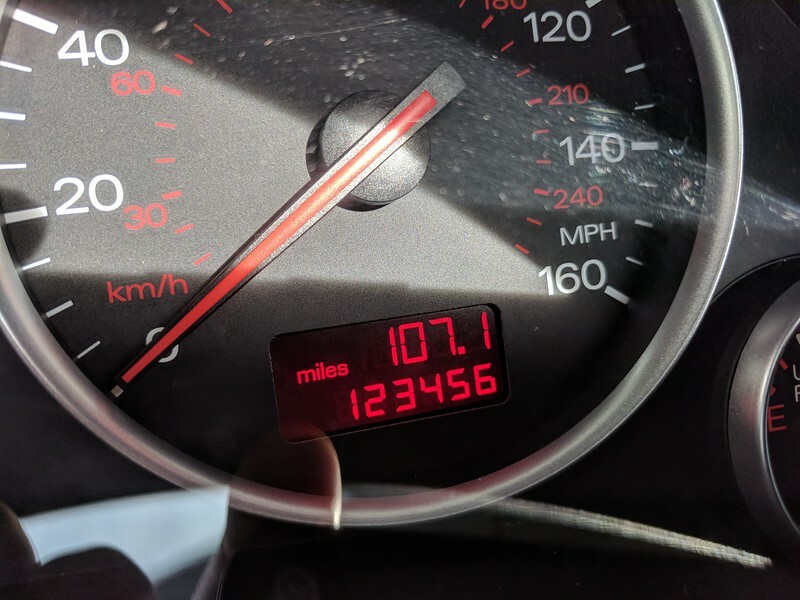 She hit 123,456 miles shortly after purchasing her!